If you decide to take trouble and head off for a Uganda Safari, you will surely be rewarded with phenomenal wildlife sightings and a level of exclusivity that can rarely be had at any cost in neighboring countries. A beautiful wrap of thick equatorial rainforest, Kibale National Park Uganda boasts the highest concentration of primates in all of Africa. Its thirteen species include black-and-white colobus monkeys and impish grey-cheeked mangabeys but everyone is here for the chimpanzees. On a day-long Chimpanzee Habituation Experience, you’ll follow a troop of whooping and hollering chimps as they swing through the forest, gathering in the treetops to play, doze or feast on figs. 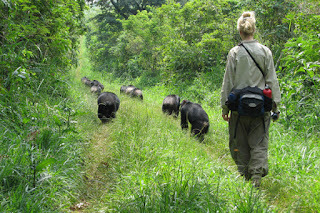 When the midday heat burns through the upper canopy, the chimps descend, sliding down vines and striding right past you. If such an extraordinarily close encounter doesn’t give you goosebumps, the sound of the males messaging each other will: they drum on the buttress roots of giant fig trees with such force that the ground around you shakes. Where to stay Primate Lodge Kibale is set slap bang in the middle of the park, just a few minutes from the start of the tracking trailhead. Swish refurbished cottages look out into a wall of forest, and there’s a tree house for the intrepid. The unassuming colonial-era town of Jinja is East Africa’s adventure capital, its wide range of watersports growing out of the unique opportunity to raft at the Jinja source of the Nile. The surge of tumultuous white water that runs 20 kilometres downriver from Lake Victoria rivals the Lower Zambezi, and is a heart-thumping ride over rapids bearing names such as Hair of the Dog and Bad Place. Where to stay, occupying an island in the middle of the Nile, Wildwaters Lodge is spectacularly sandwiched between two sets of deafening rapids, with lovely wooden cottages and a natural riverside swimming pool. Rubbing shoulders with Kenya and South Sudan in the far northeast of the country, the disparate Karamoja region sees only a few visitors bound for the remote wilderness of Kidepo Valley National Park. Yet the area is home to one of Uganda’s most intriguing peoples: the Karamojong, a historically fierce tribe of cattle-raiding pastoralists. Visits to a Karamojong manyatta and explore their traditional homesteads – beehive huts encircled by a protective wall of spiky brushwood – and usually feature cultural dancing, or “high jumping”, which is similar in style to the more famous Masaai just across the border. Where to stay, Apoka Safari Lodge in Kidepo can arrange visits to nearby Karamojong villages. There are dozens of volcanic crater lakes in and around the Ndali-Kasenda region of western Uganda, but shimmering Kyaninga is the jewel. Fringed with forest and crisscrossed by gliding hornbills, the lake is a mesmerizing granite blue. It’s semi active, so although 225 metres deep in parts, the water hovers around a pleasant 21 degrees. Add in the fact that it’s one of East Africa’s few lakes that are free from bilharzia and you have the perfect place for a spot of wild swimming. Where to stay, the gorgeous thatched cottages at Kyaninga Lodge are staggered along a ridge overlooking the lake. The huge rooms all have stunning views, and the range of local activities include an early morning Crater Walk and time spent with village elders at a nearby farm. 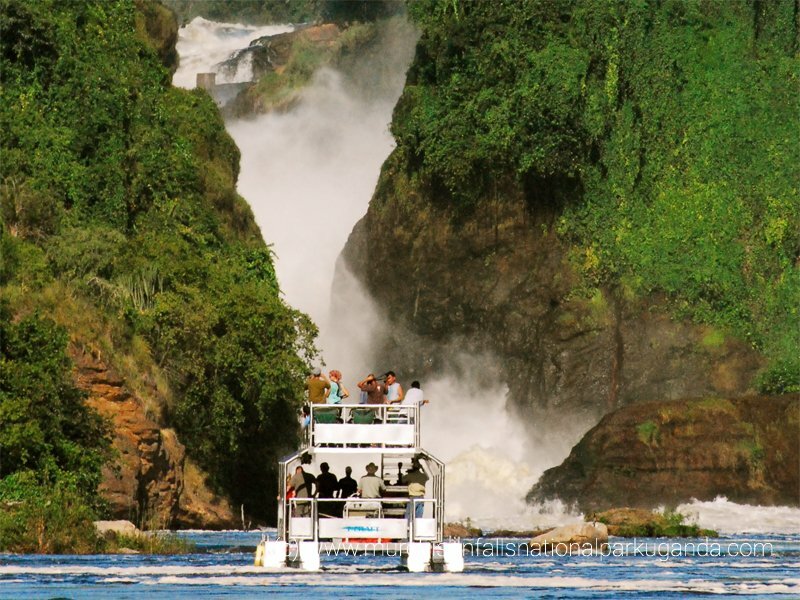 Uganda’s oldest conservation area, Murchison Falls National Park draws visitors to its famously thunderous waterfalls, where the full force of the Nile is explosively squeezed through a gap in the Rift Valley Escarpment. But this is also one of the best places in the country to see the primeval-looking shoebill, a towering, hook-beaked bird that feeds on baby crocodiles and looks like it was dreamt up by the creators of The Dark Crystal. Where to stay, Baker’s Lodge enjoys a superb setting on the banks of the Nile, its eight cottages hidden among acacia trees and fronting the river. Watch out for hippos munching on the grass outside your room at night. Forming an imposing border with the Democratic Republic of Congo, and snow-capped even at the height of summer, the legendary Mountains of the Moon are Africa’s highest range. The hiking is tough – it’s a good eight or nine days to complete the Kilembe Trail in the southern section of the park, though much shorter routes are available – but the rewards are considerable: remote trekking through a pristine wilderness of craggy peaks, glacier lakes and a lunar landscape dotted with giant groundsel plants. Where to stay, Rwenzori Trekkers located in the shadow of the mountains, is the closest accommodation to the Kilembe trailhead, but you’ll be more comfortable, and still within range, staying in the Ndali-Kasenda region. Queen Elizabeth National Park is blessed with a variety of beautiful habitats, from the open plains of the Kasenyi sector to the densely wooded scrub of the Mweya Peninsula and fig-tree-studded Ishasha. But it’s the boat launch on the Kazinga Channel that’s the real highlight of a visit to Uganda’s most popular national park. You’ll drift lazily past huge pods of hippos; close-up encounters with buffalos, crocodiles and Nile monitors are virtually guaranteed, and herds of elephants regularly come down to the water to drink and bathe in the shallows. Where to stay, It’s worth spending a night in different sectors of the park. 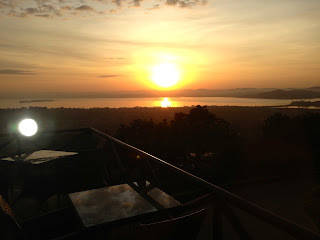 Mweya Lodge is a fairly large bush hotel with a personal feel, and an infinity pool that overlooks the Kazinga Channel. In the far south of the park, spectacular Ishasha Wilderness Camp makes the most of its beautiful setting, with luxurious safari tents spread along a scenic stretch of the Ntungwe River. A full day spent tracking mountain gorillas in Bwindi Impenetrable Forest Uganda is probably the most remarkable wildlife experience on earth, something you wouldn’t wish to miss on your Uganda Safari is a Gorilla Safaris tour. 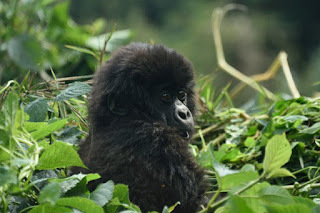 On the Uganda Wildlife Authority’s new Gorilla Habituation Experience, you’ll be accompanied by park rangers as you track (and monitor) these powerful yet peaceful creatures, first locating their overnight nests before following a trail of broken branches and tell-tale silver hairs to the gorillas themselves. What follows is 3 or 4 hours of lifelong memories, as you watch immense silverbacks tearing up and munching on huge bundles of vegetation while playful youngsters roly-poly amongst the undergrowth. Where to stay, one of the groups of gorillas currently being habituated in Bwindi are tracked from the trailhead at Rushaga, where the staff at the forest-facing Gorilla Safari Lodge are super-friendly and the chef serves up some of the best meals in Uganda.